When Christopher was casting an Actor to play Batman in Batman Begins, he took the audition of Cillian Murphy in a full costume. Murphy lost the role to Christian Bale but impressed with his performance, Nolan cast him as Scarecrow in the same movie. 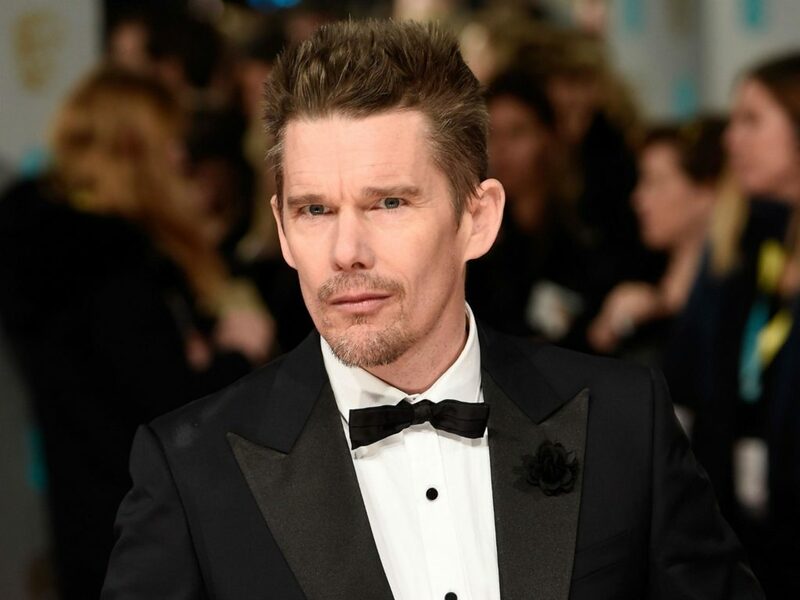 Before casting Christian Bale, Josh Hartnett was in talks to become the caped crusader but he turned down the role himself thinking that the role does not have much to offer. He still regrets this decision till date considering what Christian Bale did with the role. In 2007, WB was on track to make a Justice League movie helmed by George Miller. 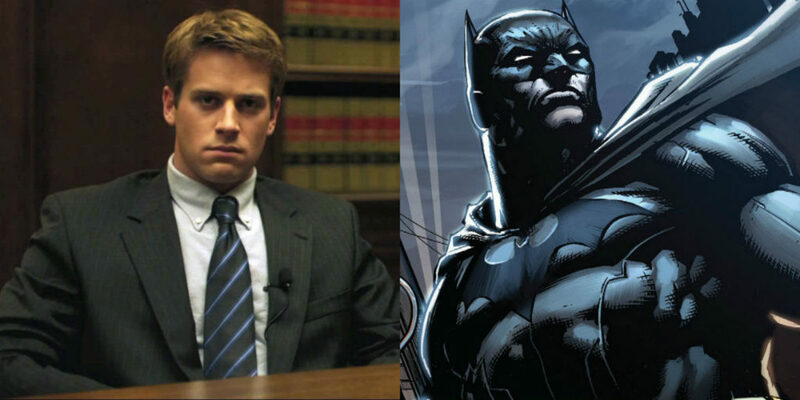 Miller had cast Armie Hammer as Batman who even got to try out his new Bat Suit. 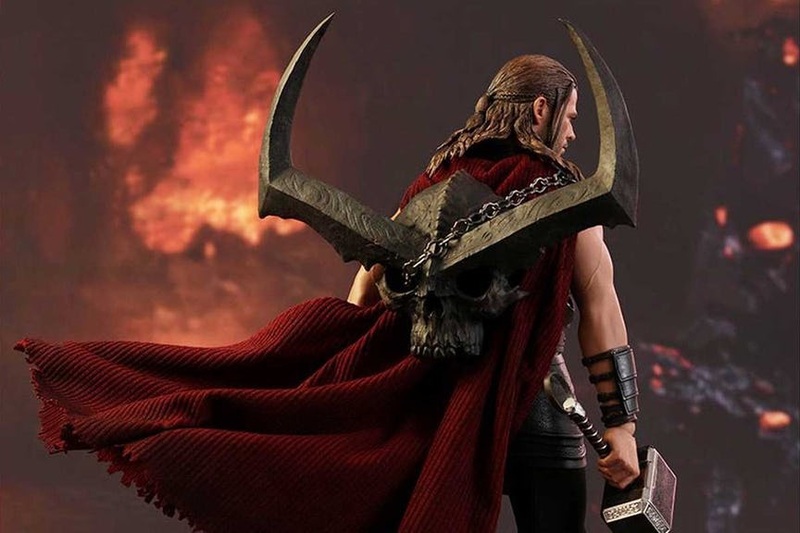 Fortunately, plans for the movie were scrapped and Hammer himself admitted that he would have been a terrible B-man as he was too young for the role. 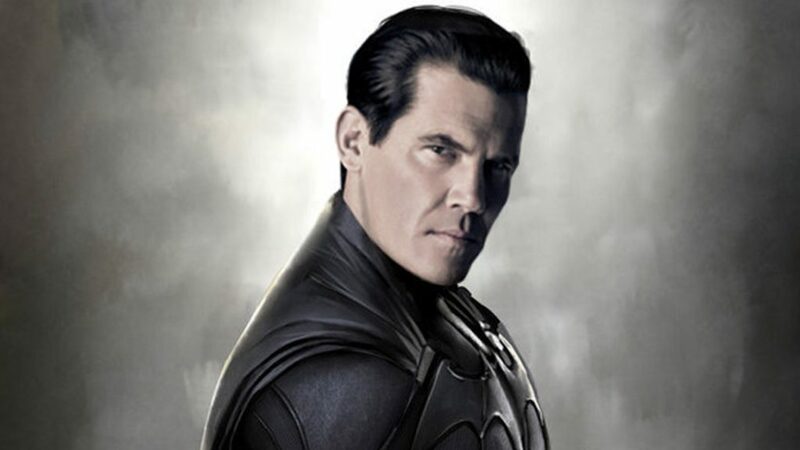 With Batman V Superman on track for production, a new actor had to be cast for the role of Batman and Snyder was looking for an older actor to play the character so he and WB got into talks with Josh Brolin and later both Brolin and Snyder thought that he wasn’t right for the part, so they dropped the idea. 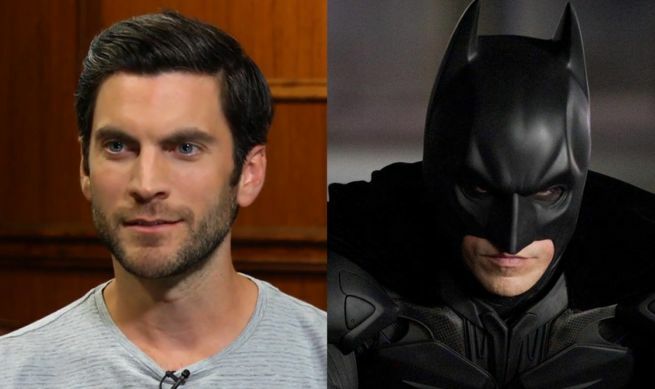 While casting Batman for BvS, Christopher Nolan suggested his interstellar star Wes Bentley be cast as Batman but he was already under contracts for roles in other movies like the Hunger Games, so the role then went to Ben Affleck who we all love now. When Batman and Robin were being made, the choice to play the role came down to two actors- George Clooney and David Duchovny. George Clooney as we all know won the part and went on to “Freeze” the franchise for almost a decade and ultimately, Duchovny had the last laugh. The James Bond actor was in talks with Tim Burton to play Batman in 1989 but he turned down the role saying he does not want to play the character as “as someone who wears his underwear over his pants can never be taken seriously” and he does not want to play a character who is not taken seriously. 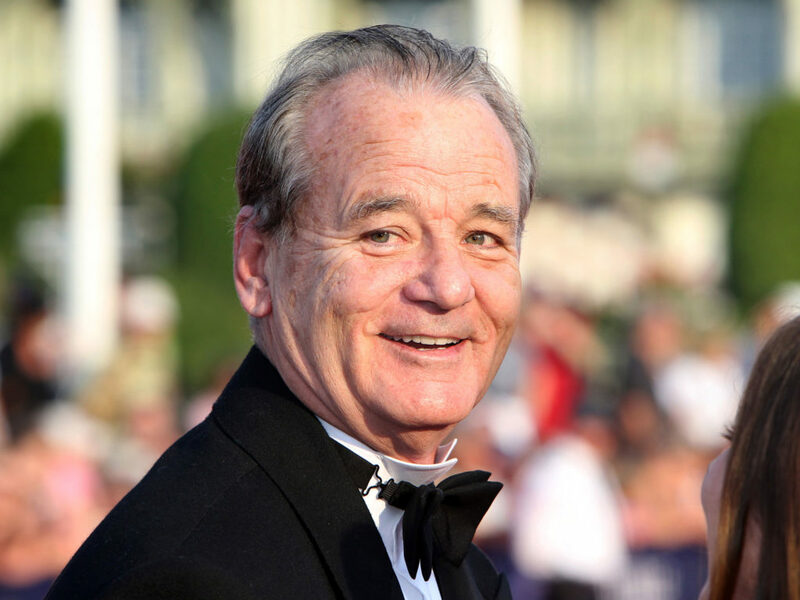 Bill Murray was one of the top choices to play the role of Batman in Tim Burton’s version of Batman which came in 1989. Among the choices to play the Dark Knight in Nolan’s version, Jake Gyllenhaal was one of the top choices. But Christian Bale blew everyone away in his audition and was landed the role to play the role of the Dark Knight. 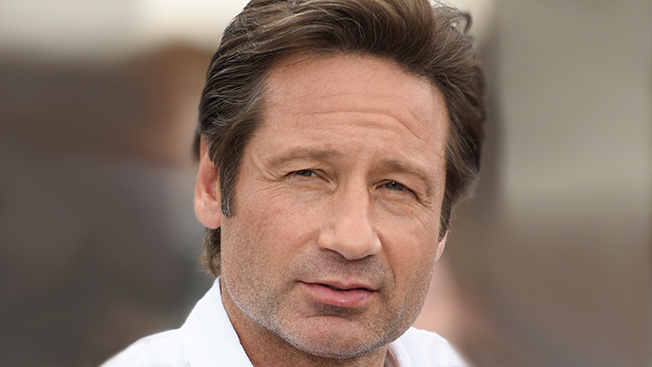 After Val Kilmer turned down the offer of playing the Dark Knight in Batman & Robin, “The X-Files” actor, David Duchovny, was considered to play the character due to the success of the show. But George Clooney snagged the role in the worst Batman movie ever. After Michael Keaton refused to don the role of Batman again in the third Batman movie, director Joel Schumacher offered the role to Hawke. But he also refused to play the character and later regretted his stupid decision. 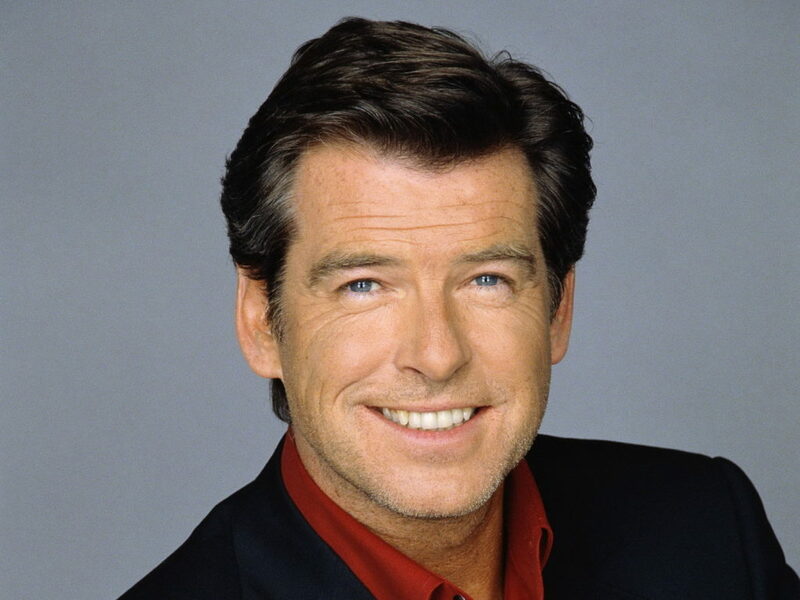 Mel Gibson was the first choice of WB to play the character of Batman but due to his involvement in Lethal Weapon 2 he turned down the offer and the part eventually went to Michael Keaton. Heath Ledger gave the performance of a lifetime with his role as Joker in the Dark Knight. 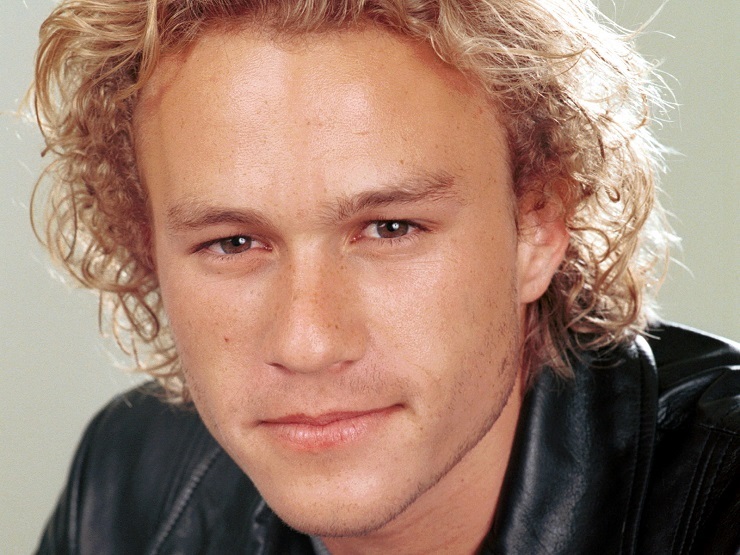 But before Christian Bale was even considered, Ledger was the prime choice to play the role of Dark Knight. Luckily, the role went to Bale and we witnessed an extraordinary performance of an iconic villain. Our beloved Superman, Cavill made it to the audition but couldn’t make it through. In a twist of fate, he has given the role of Superman in Man of Steel and fought the Dark Knight in BvS: Dawn of Justice. Johnny Depp was one of the top choices of producer Tim Burton to play the role of Dark Knight in Batman Forever. Depp was a close buddy of Burton but director Joel Schumacher wasn’t so fond of the idea.